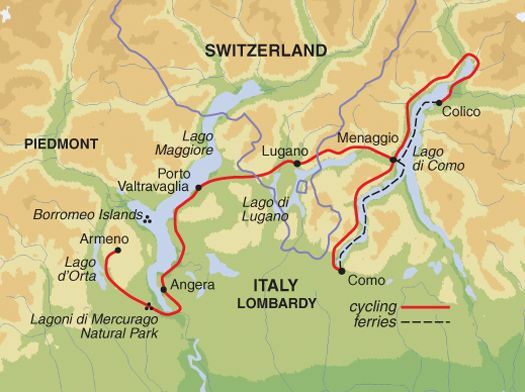 All about the Cycling the Italian and Swiss Lakes. 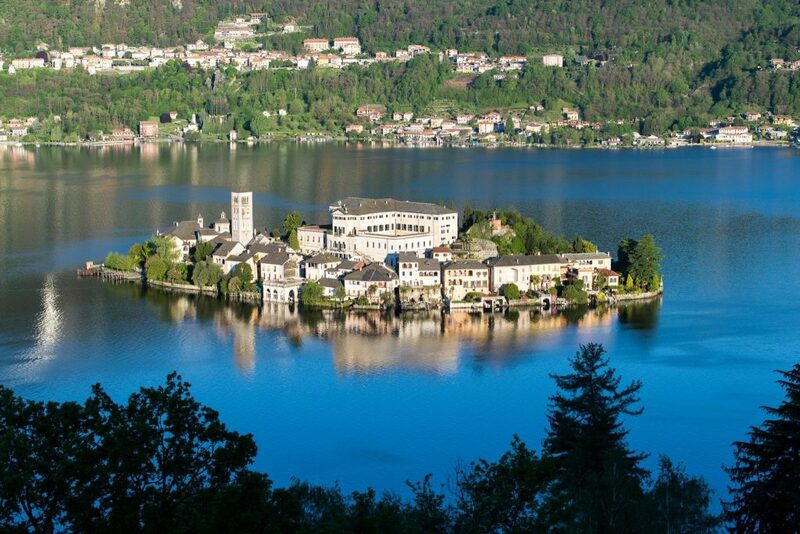 The Italian lakes of Como and Maggiore are famed for both their spectacular scenery and their well-heeled residents. 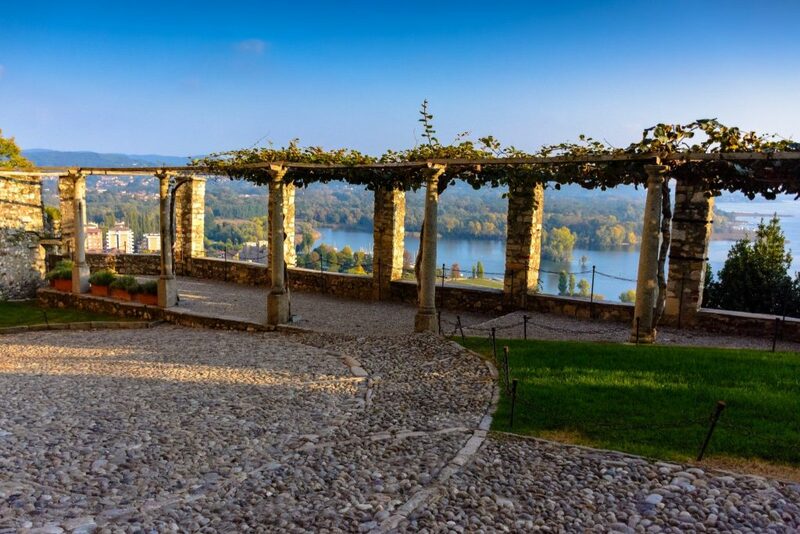 The rich and famous clearly have good taste as the scenery here is simply wonderful with forested hills and medieval properties overlooking the glistening blue waters. 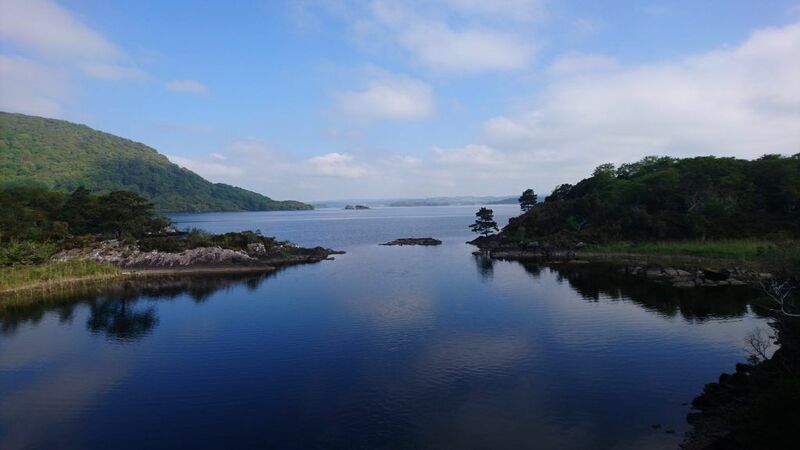 This is a fascinating place to discover on two wheels with excellent roads that closely follow the winding shores. Amongst others, we visit the Hermitage of Santa Caterina del Sasso, a striking overhanging abbey built by a rich merchant. 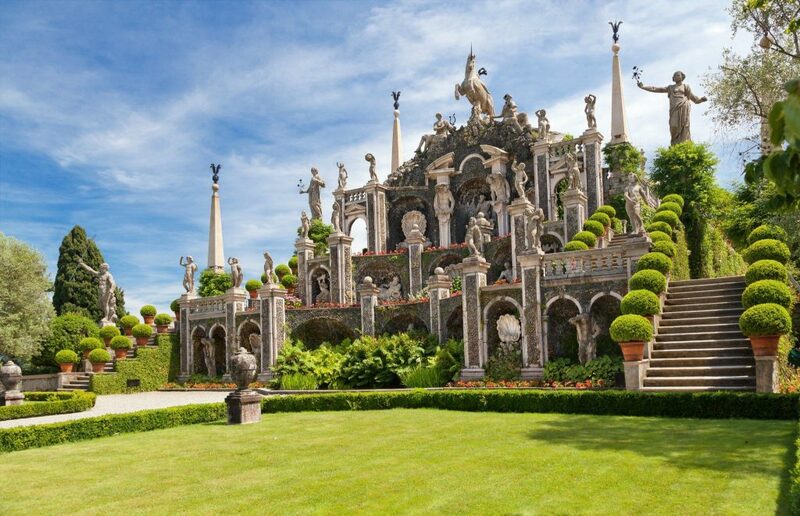 The Villa del Balbianello with its ornate Italian gardens may look familiar to film buffs, having featured in international movies such as Bond’s Casino Royale and Star Wars: Attack of the clones. 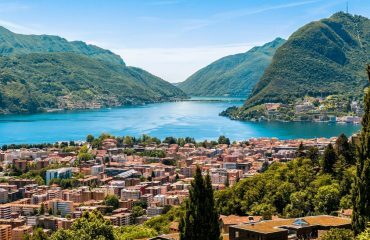 There will be opportunities to taste plenty of delicious local produce en route, including cheese, cold meats, honey, wines and ice cream, before riding across the border to Lugano in Switzerland for a chocolate tasting. 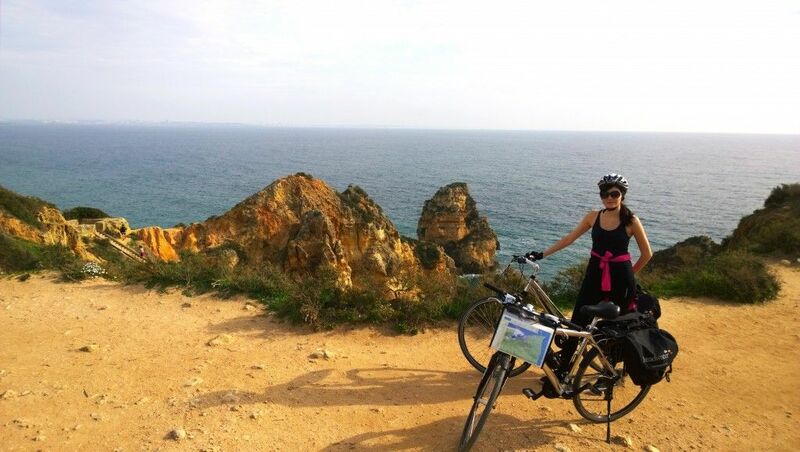 The excellent cycle rides will hopefully help you build up an appetite! 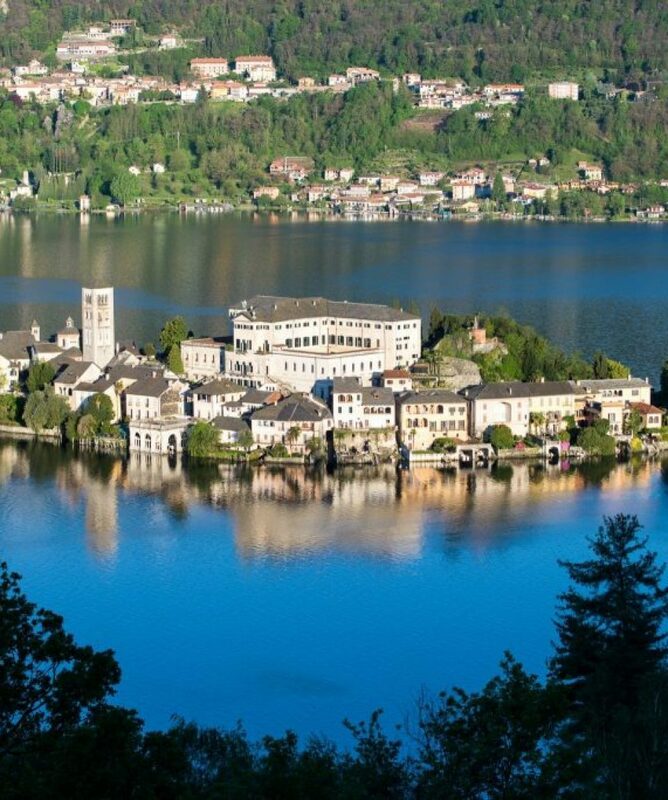 Our trip starts in Armeno, a small villageon the eastern hills of Lake Orta. Optional stroll through the alleys of Orta San Giulio, a stunning town listed among the ”Most beautiful towns of Italy”. 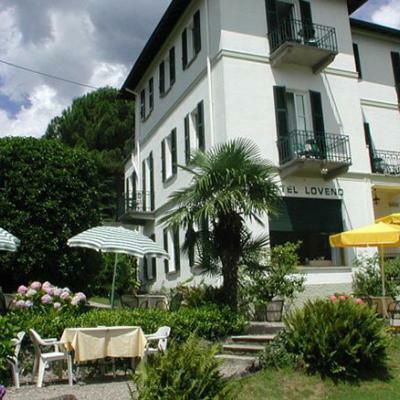 Our accommodation on the first night is in a green park near Lake Orta, at the foot of Mount Mottarone. 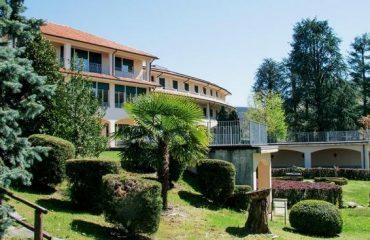 It is part of a complex who also organise spiritual retreats, making it a relaxing place to start the trip. 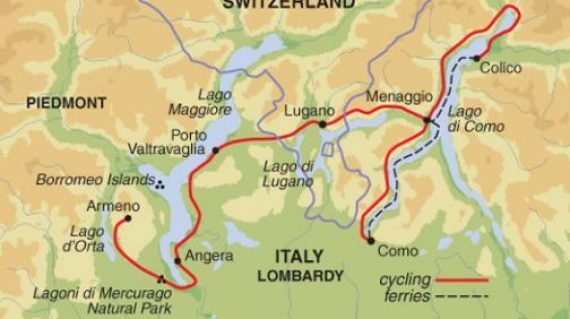 Day 2 Ride south to Lake Maggiore through Lagoni di Mercurago Natural Park, Grappa tasting. 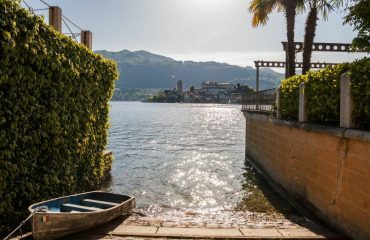 On our way to Lake Maggiore we ride south along Lake Orta through the amazing Lagoni di Mercurago Natural Park; home to a huge variety of different environments, from swamps to pastures, horses stables to archaeological sites. We continue to the medieval town of Angera, where, as a perfect ending we taste Grappa; one of the most renowned Italian spirits from a local and historical distillery. 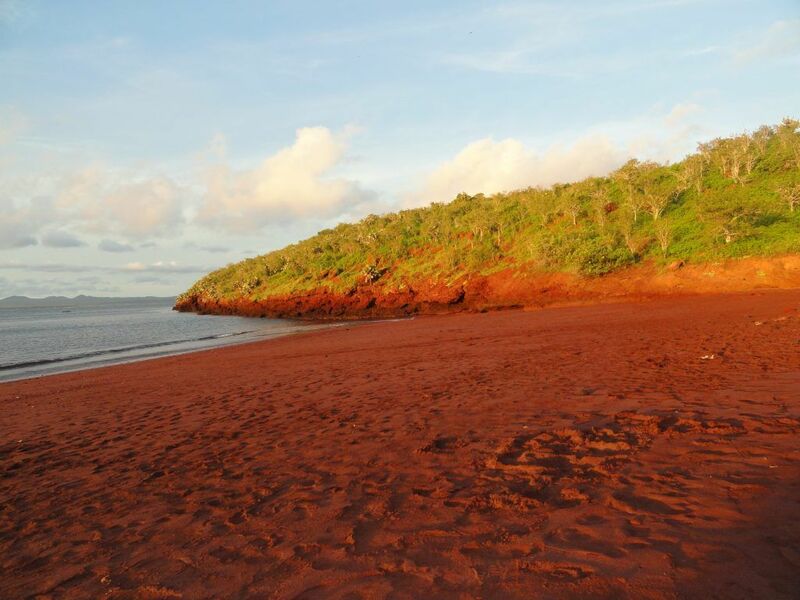 In Angera, where we overnight, there will be the opportunity to swim and relax on the lake beaches. 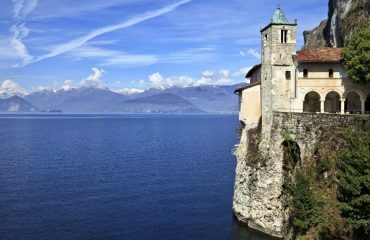 Day 3 Cycle along Lake Maggiore to Porto Valtravaglia through Santa Caterina del Sasso Hermitage, cheese tasting. 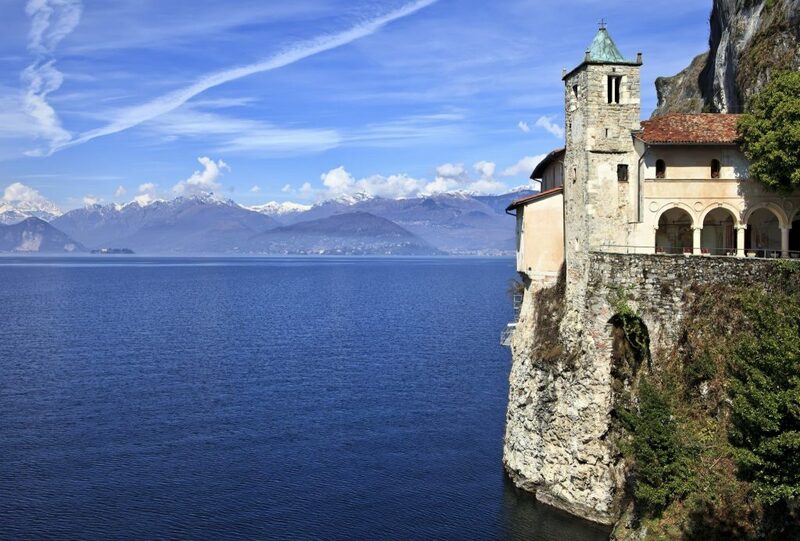 Cycling along the shores of Lake Maggiore we make our way to the Hermitage of Santa Caterina del Sasso; directly overlooking the water it is one most charming sights of the lake. 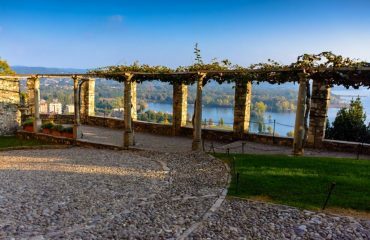 We take some time to visit this incredible abbey and then we stop in a traditional “locanda” (cosy typical restaurant) to enjoy a tasting of local cheese, cold meats and honey. 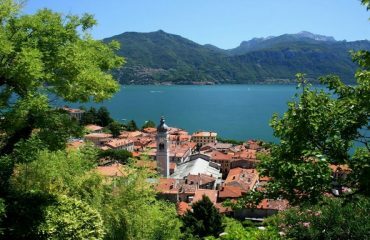 After the tasting we continue through the picturesque village of Laveno to Porto Valtravaglia, where we spend the next two nights. When the weather allows there will be time to explore the local beaches. 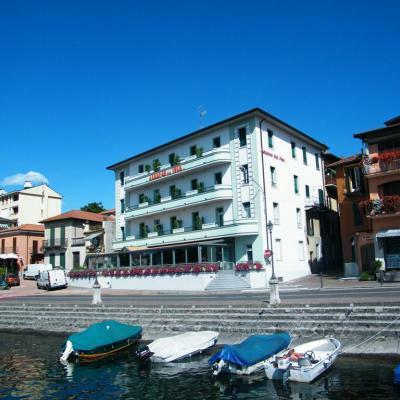 Day 4 Free day to relax on Lake Maggiore, or take a ferry to the famous Borromeo Islands. On this leisurely day you have some time to enjoy the peaceful atmosphere of Lake Maggiore or to take a ferry to the famous Borromeo Islands. The archipelago is formed by four Islands. 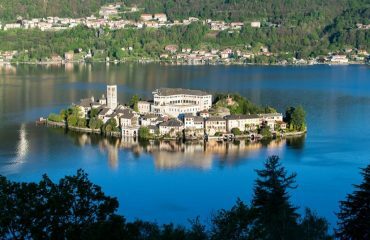 The main one is the monumental Isola Bella, with its 17th-Century Palazzo Borromeo, surrounded by flam boiled gardens. 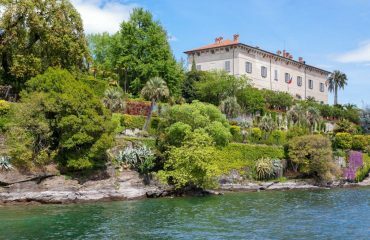 Then we have the picturesque Isola dei Pescatori (Fishermen’s Island), Isola Madre, noted for its botanical garden, the little Island of San Giovanni, and the Rock of Marghera. 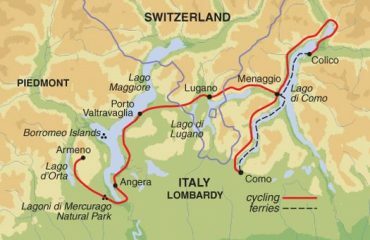 Day 5 Cycle to Lugano, enjoy a chocolate tasting in a historic cafe` and visit the town of Menaggio. Today is quite exciting as we cycle into the second country of our trip: Switzerland. We will reach the enchanting city of Lugano, lied down on the shore of iconic Lake Lugano. 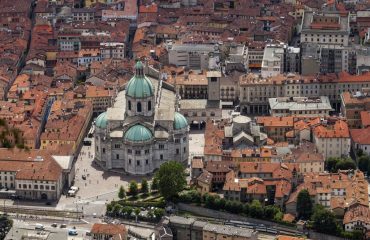 We take some time to stroll and explore the city independently and after our lunch at leisure we will get the chance to enjoy a delicious chocolate tasting at the historical Caffé Vanini, situated in a picturesque square in the city centre. 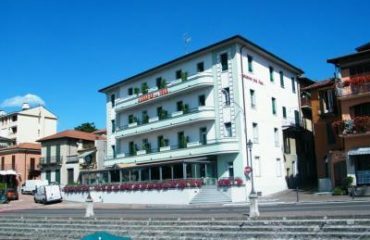 The day ends in the charming town of Menaggio, on the shores of Lake Como, where we will stay for the next three nights. Day 6 Circular ride to Colico, wine tasting. 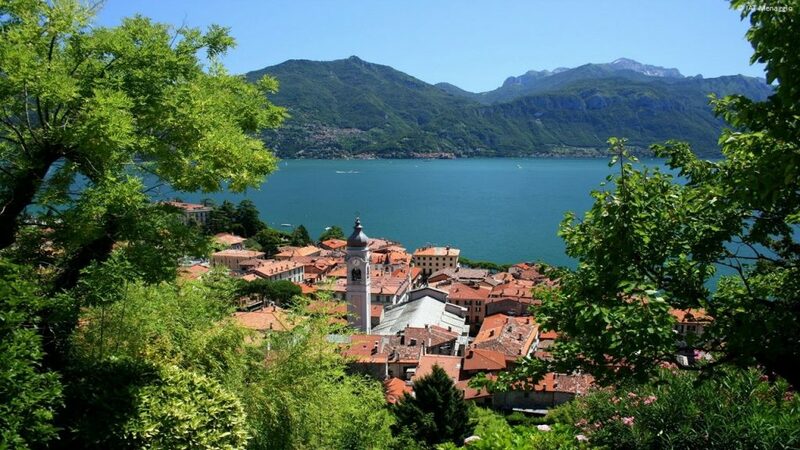 Leaving Switzerland we take a circular ride around the Northern side of Lake Como to Colico. En route we stop at a local wine cellar to taste some of the excellent wines of the area and to enjoy a light lunch with local products. Once at Colico, you can visit the Cistercian Santa Maria di Piona Abbey, masterpiece of the Lombard architecture. Built in the 12th century, it represents the first source attesting a monastic community present in the territory. 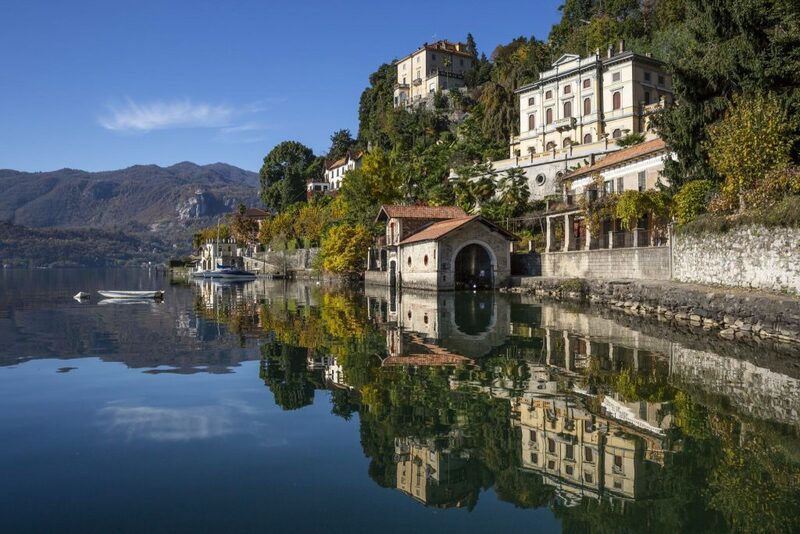 After the visit we return to Menaggio by ferry, another great chance to admire the beautiful views that the lake is offering. 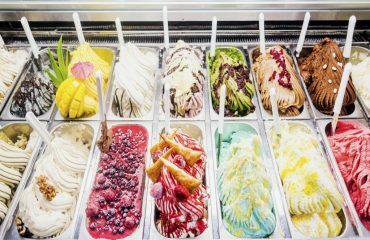 Day 7 Ride to Balbianello Villa, visit to a traditional gelateria and gelato tasting. 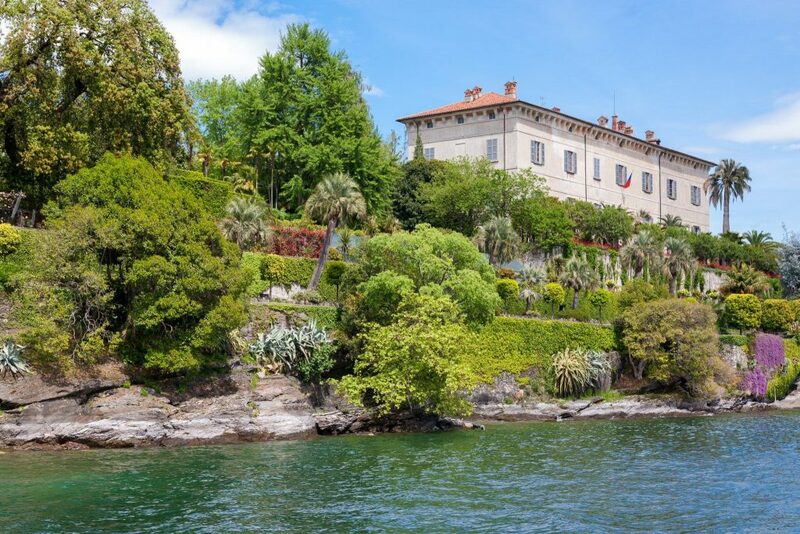 On our final ride we head to the beautiful Villa del Balbianello, riding south along Lake Como. Built for a prominent Italian family during the 19th century it has been recently chosen as setting of international movies such as 007: Casino Royale and Star Wars. After lunch, on our way to the city of Como we enjoy a relaxing break at a traditional gelateria, to try to learn the secrets of real Italian gelato. In Como you will have time to discover the city’s main sights, such as the remarkable Renaissance Cathedral, at your own pace, before returning to Menaggio by ferry boat. Our trip ends in Menaggio. 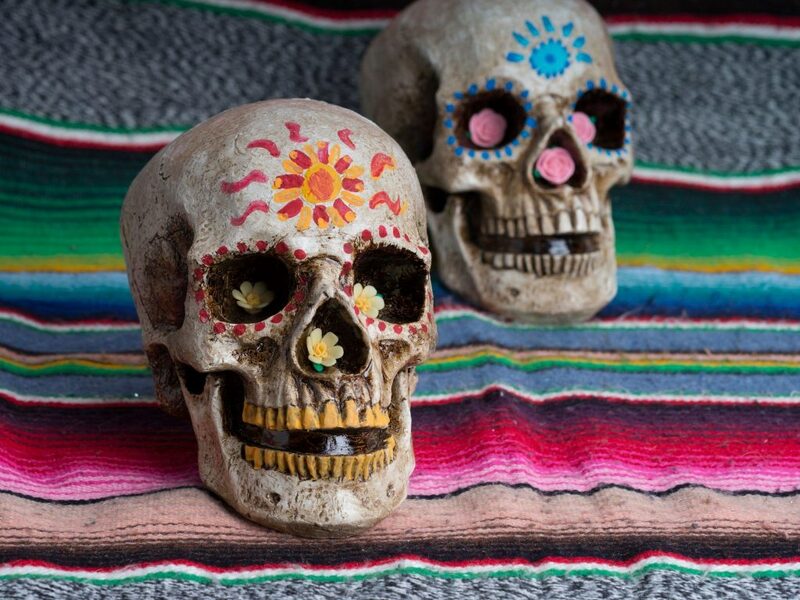 You will spend 7 nights in 2 and 3 star hotels. 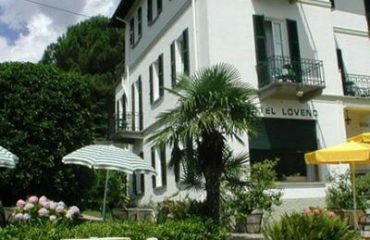 All hotels have been carefully selected for their welcoming atmosphere, location and services offered. All rooms provided are en suite. All breakfasts are Continental in style, consisting of coffee or tea, bread, jam and/or honey. For lunch and dinner, when not included, our leader will be on hand to recommend his favourite restaurants based on your budget and preferences. The standard of food and drink throughout the tour is extremely high and the Chocolate Museum visit in Switzerland will be an added value to the experience. The cuisine of that lakes region encompasses traditional recipes with new ingredients where the main characteristic is the usage of local products. Typical dishes are: minestrone, fish and polenta, risotto, roasted meats (rabbit, kid), stewed, polenta with Bologna sausage or braised meat and many other delicious proposals. Please see the relevant pages of our website for more important information on classification and grading. We aim to use mainly quiet roads and cycle paths where possible, but at times we need to cross busy road sections in order to reach the quieter routes on the other side. There are no technical difficulties but at times there will be some climbs therefore a reasonable level of fitness is required, along with some cycling experience. Please note that occasionally it may not be possible to follow the itinerary exactly as planned. Leaders will always look for alternate routes/solutions whenever required.